After months of cracking codes and altering government records, computer whiz “BitRavenX” now legally owns your name, your face, and all of your worldly possessions. While emptying your pension fund, the hacker discovered with glee that you’ve already paid for a month-long Spanish holiday. 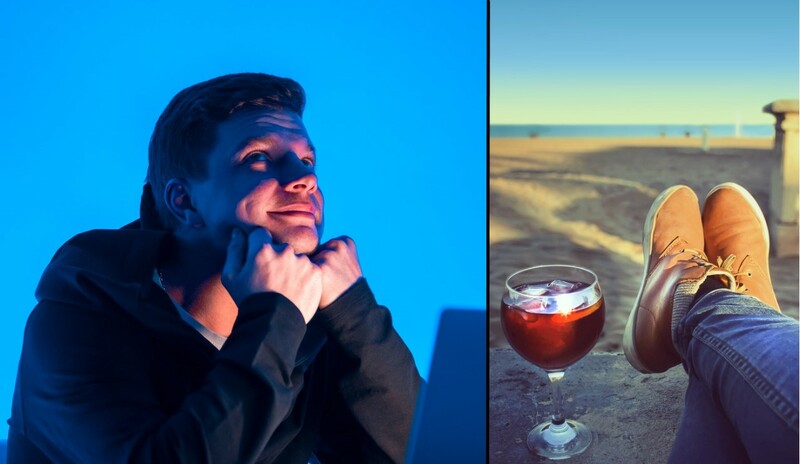 “Maybe I’ll spend the first two weeks drinking sangria on the beach,” mused BitRavenX, who now has the details of both your credit cards, as well as unfettered access to your online banking and medical records. Then I could hire a car with this guy’s licence and meander up towards Barcelona. Having already downloaded all your explicit Tinder photos for blackmail purposes, BitRavenX feels he deserves some time off. The holiday, he believes, will be a fitting reward after a stressful few months on the job. “I’ve been working really hard lately, so a trip to Spain could be just what the doctor ordered. Although in his case, the doctor should have ordered another round of treatment,” he laughed to himself while reading your blood results. Shortly after altering your father’s will in his favour, BitRavenX took a second to ponder how he could hack himself a girlfriend.